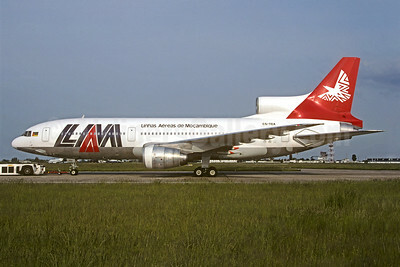 (formerly DETA) (TM/LAM) (Maputo) 1980 - Current. Photos. Framable Color Prints and Posters. Digital Sharp Images. Aviation Gifts. Slide Shows. 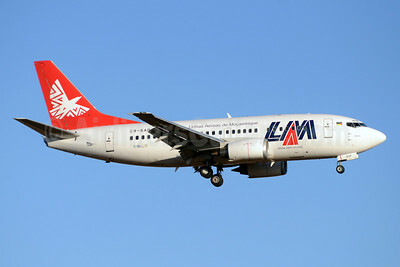 LAM-Linhas Aereas de Mocambique Boeing 737-2K9 C9-BAK (msn 23404) JNB (Bailey). Image: 931421. 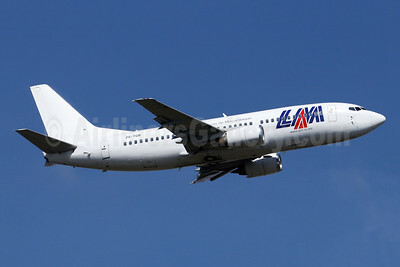 LAM-Linhas Aereas de Mocambique Boeing 737-36Q ZS-TGB (msn 29327) JNB (Jonathan Druion). Image: 946195. LAM-Linhas Aereas de Mocambique Boeing 737-53S C9-BAP (msn 29074) JNB (Christian Volpati). Image: 911554. 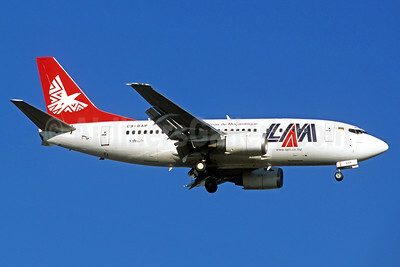 LAM-Linhas Aereas de Mocambique Boeing 737-53S C9-BAP (msn 29074) JNB (Rob Finlayson). Image: 924382. 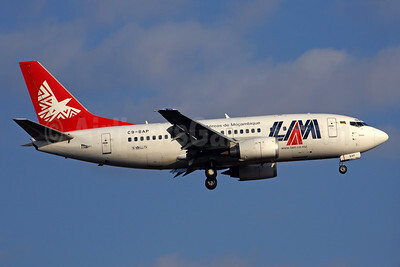 LAM-Linhas Aereas de Mocambique Boeing 737-53S C9-BAP (msn 29074) JNB (TMK Photography). Image: 920518. 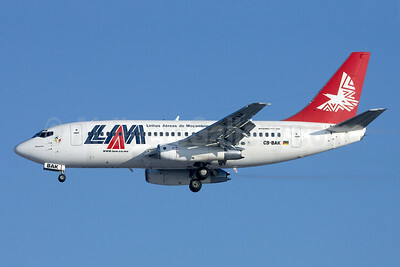 LAM-Linhas Aereas de Mocambique Boeing 737-205 C9-BAO (msn 23467) JNB (Rainer Bexten). Image: 903276. 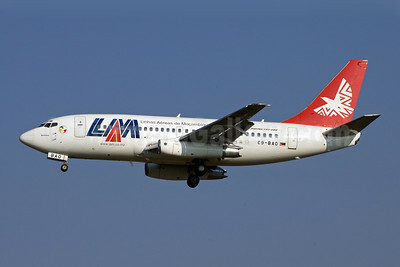 LAM-Linhas Aereas de Mocambique Boeing 737-219 ZS-SMD (msn 23472) JNB (Paul Denton). Image: 910219. 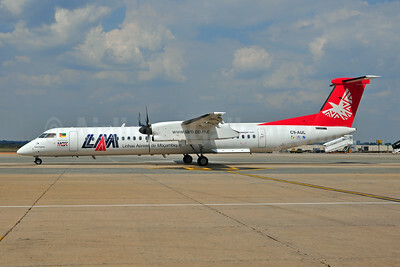 LAM-Linhas Aereas de Mocambique Bombardier DHC-8-402 (Q400) C9-AUL (msn 4019) JNB (TMK Photography). Image: 920519. 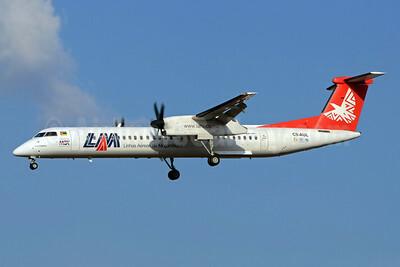 LAM-Linhas Aereas de Mocambique Bombardier DHC-8-402 (Q400) C9-AUL (msn 4019) JNB (Ton Jochems). Image: 904766. 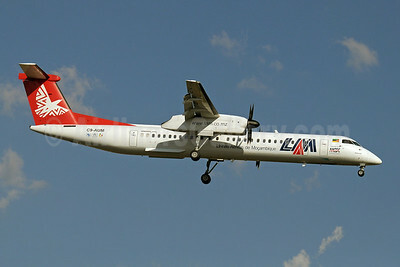 LAM-Linhas Aereas de Mocambique Bombardier DHC-8-402 (Q400) C9-AUM (msn 4020) JNB (Paul Denton). Image: 910221. 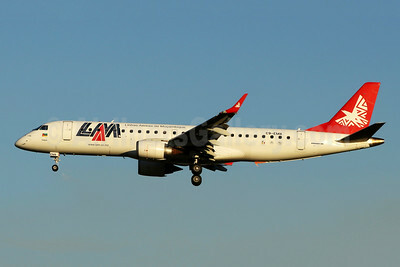 LAM-Linhas Aereas de Mocambique Embraer ERJ 190-100 IGW C9-EMA (msn 19000301) JNB (Jonathan Druion). Image: 946196. 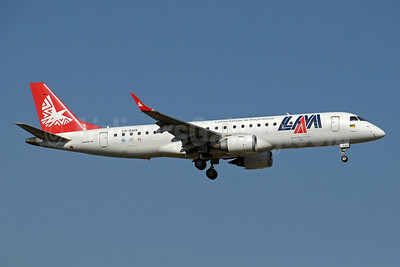 LAM-Linhas Aereas de Mocambique Embraer ERJ 190-100 IGW C9-EMA (msn 19000301) JNB (Paul Denton). Image: 910222. 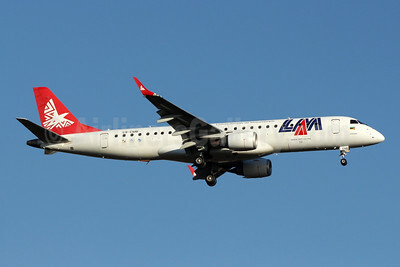 LAM-Linhas Aereas de Mocambique Embraer ERJ 190-100 IGW C9-EMB (msn 19000309) JNB (Jonathan Druion). Image: 946197. 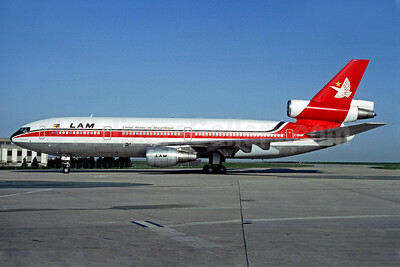 LAM-Linhas Aereas de Mocambique Lockheed L-1011-385-3 TriStar 500 CS-TEA (msn 1239) ORY (Jacques Guillem). Image: 935391. 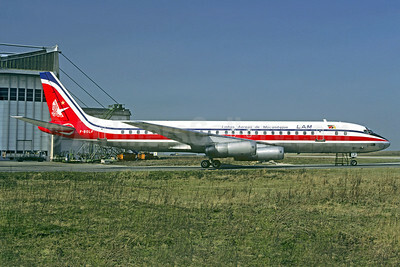 LAM-Linhas Aereas de Mocambique McDonnell Douglas DC-8-62 F-BOLF (msn 45918) ORY (Christian Volpati). Image: 910218. LAM-Linhas Aereas de Mocambique McDonnell Douglas DC-10-30 F-GDJK (msn 47849) CDG (Christian Volpati). Image: 909183.